A statistic can sometimes tell the whole story. 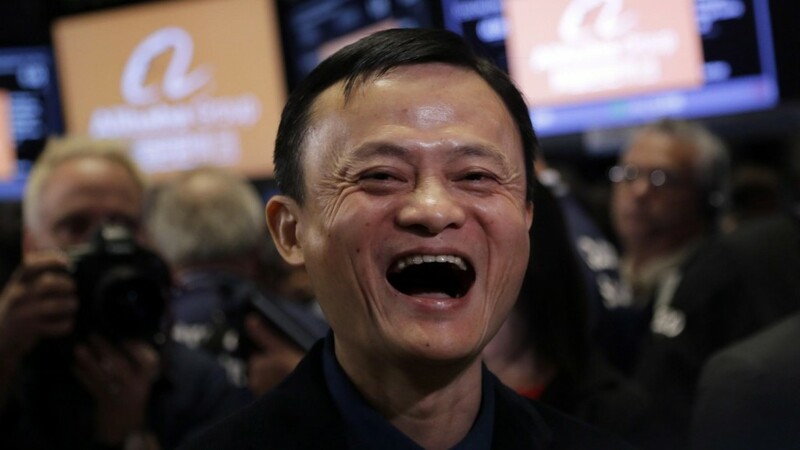 Alibaba has just sold more goods in the opening 13 hours of its Singles Day sale than the entire Indian e-commerce industry sells in a whole year. Alibaba notched up sales of $18.7 billion within 13 hours of its sale; in comparison, the entire Indian e-commerce industry had sales of $14-16 billion in all of 2016. The intermediate stats are even more jaw-dropping. In the first two minutes of the sale, Alibaba sold goods worth $1 billion, which is more than the annual sales of Indian e-commerce unicorn ShopClues. In the first 30 minutes, it had sold goods worth $7 billion. This is more than what Flipkart currently sells over an entire year — Flipkart’s current annualized GMV is between $5-6 billion. And somewhere close to the 11th hour, Alibaba eclipsed the sales of the entire Indian e-commerce industry. Singles Day, of course, is the highlight of China’s shopping calendar. Originally celebrated on 11th November by singles who wanted their own holiday to compete with Valentine’s Day (11/11 looks like a group of single people), it was popularized by Alibaba as a shopping festival in 2009. The event has since come to symbolize China’s e-commerce revolution, and Alibaba pulls out all stops during promotions. International celebrities fly over to China to promote the event — this year, Maria Sharapova and American rapper Pharrell Williams counted down the seconds to the sale going live. In the past, David Beckham, Scarlett Johannsen and Kobe Bryant have all promoted the sale. And Singles Day isn’t merely China-focused any more. This year, shoppers from as many as 192 countries have already participated in the sale. At one point, Alibaba was processing 2,56,000 transactions per second, 90% of which were coming through mobile phones. All this, of course, could be very dispiriting for the large Indian e-commerce players. In spite of all their deals, offers and cashbacks, no company has come close to attaining China’s scale in the industry. But there might be a silver lining too. India’s population is almost the same as China’s, but is far poorer — China’s GDP per capita is more than twice that of India’s, meaning there isn’t enough disposable income to allow for e-commerce sales. Once India becomes as prosperous as China, it might end up creating an e-commerce behemoth of its own.